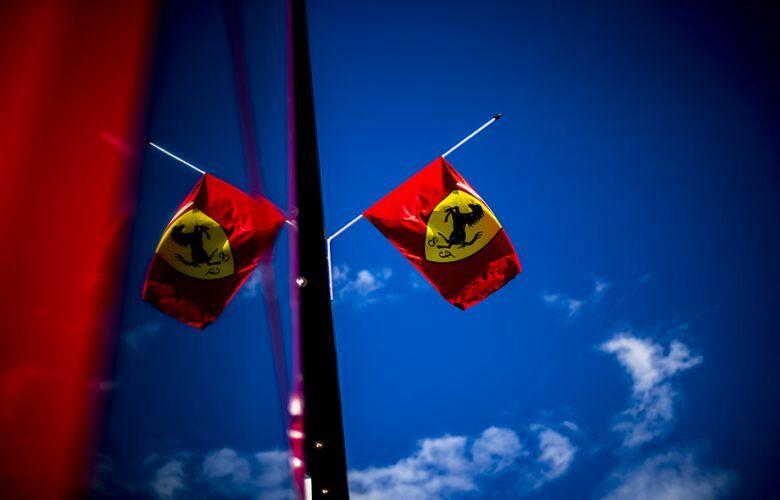 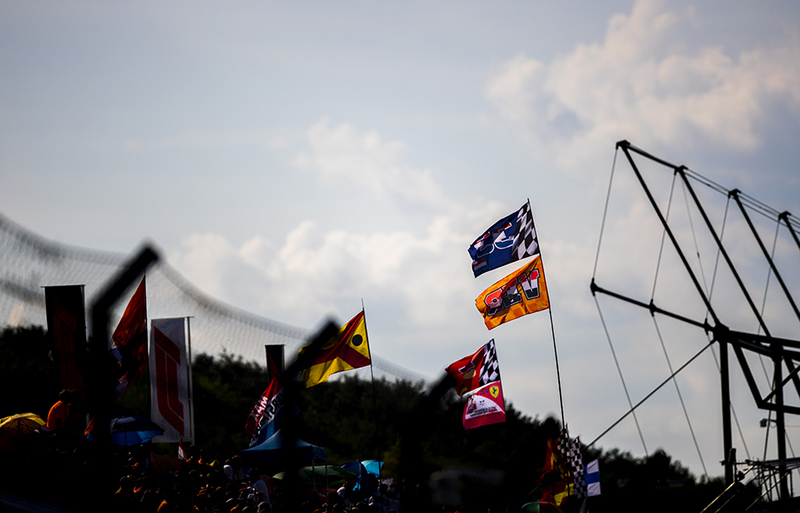 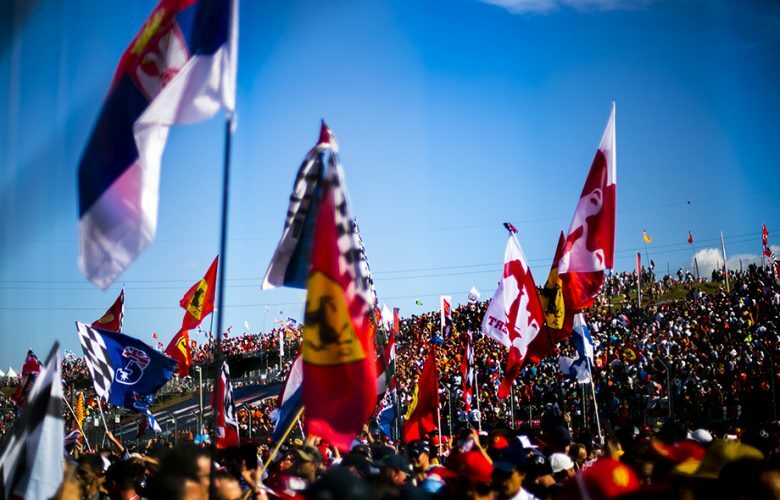 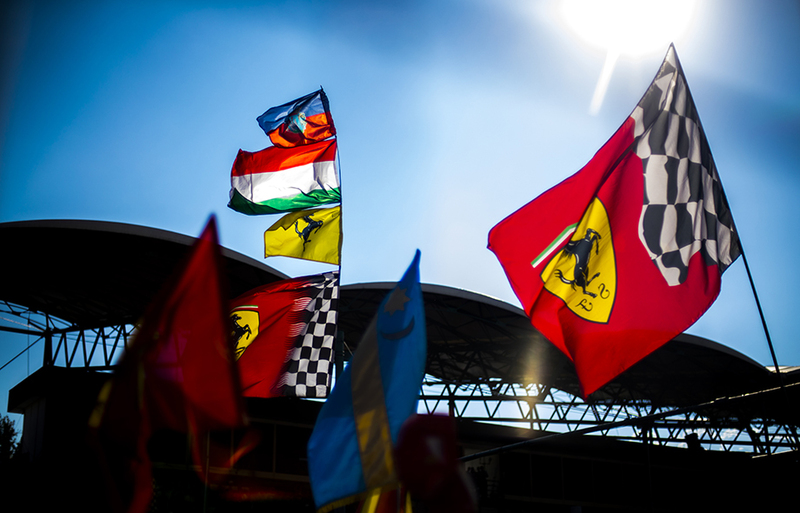 Scuderia Ferrari flags on half mast in honour of Sergio Marchionne are seen during previews for the Hungarian Formula One Grand Prix at Hungaroring on July 26, 2018 in Budapest, Hungary. 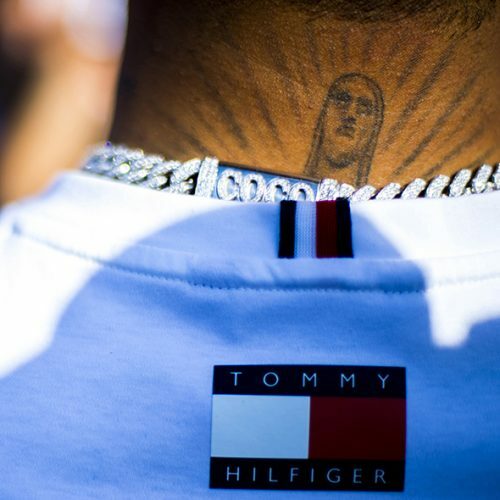 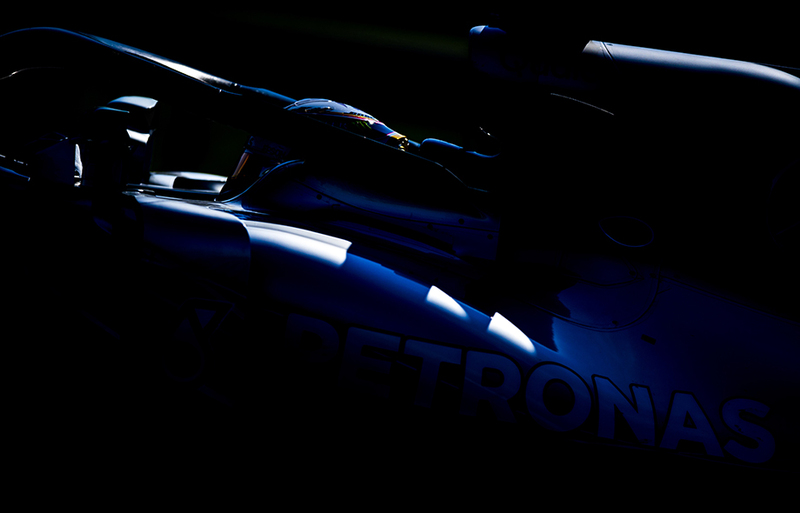 Lewis Hamilton of Great Britain and Mercedes AMG Petronas is seen during previews for the Hungarian Formula One Grand Prix at Hungaroring on July 26, 2018 in Budapest, Hungary. 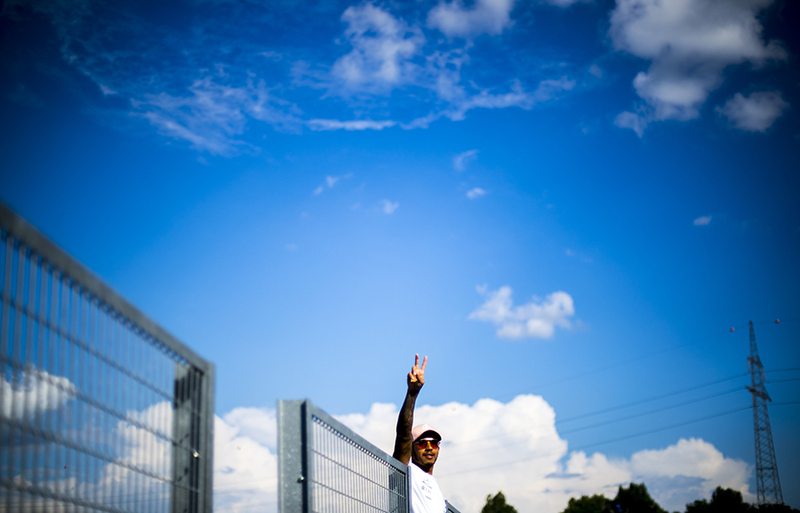 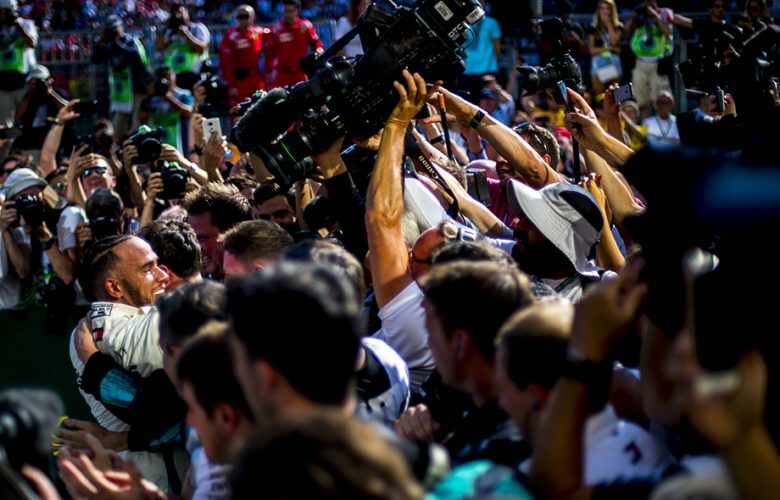 Lewis Hamilton of Great Britain and Mercedes AMG Petronas gestures towards his fans during previews for the Hungarian Formula One Grand Prix at Hungaroring on July 26, 2018 in Budapest, Hungary. 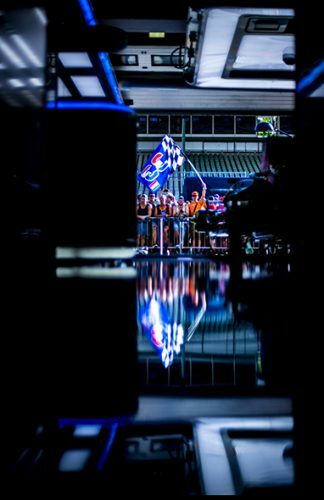 Max Verstappen of Netherlands and Aston Martin Red Bull Racing fans are pictured from the inside of the Aston Martin Red Bull Racing garage during previews for the Hungarian Formula One Grand Prix at Hungaroring on July 26, 2018 in Budapest, Hungary. 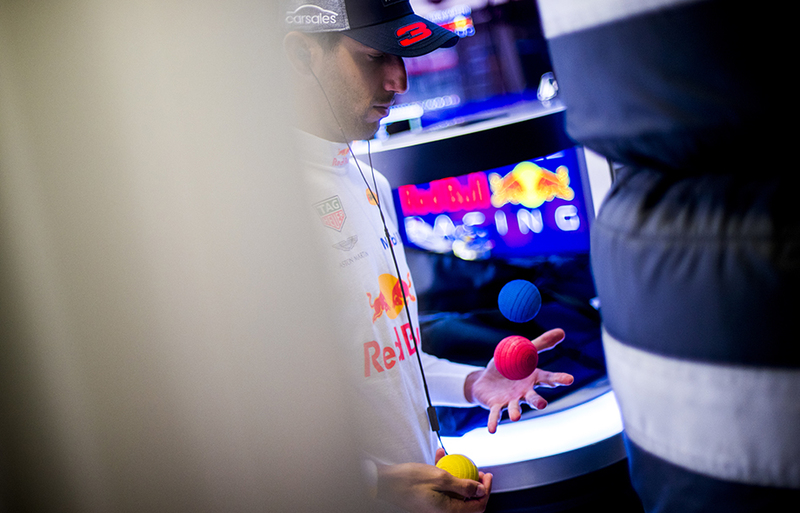 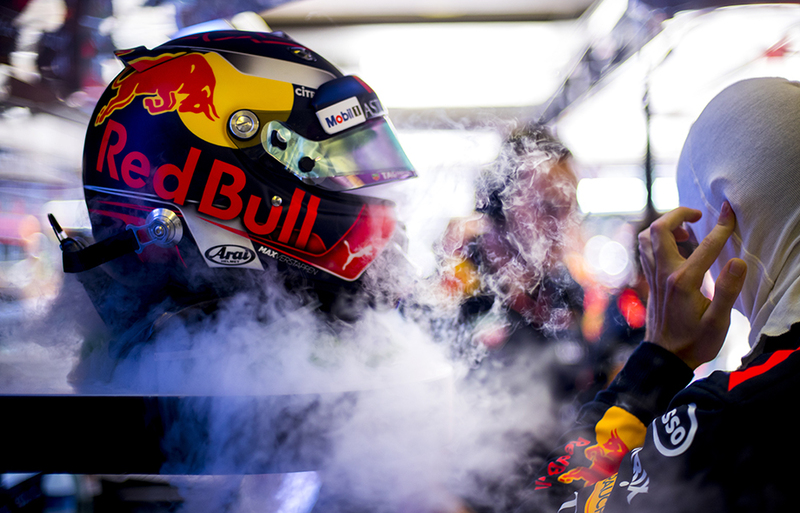 Daniel Ricciardo of Australia and Aston Martin Red Bull Racing prepares inside the garage during practice for the Hungarian Formula One Grand Prix at Hungaroring on July 27, 2018 in Budapest, Hungary. 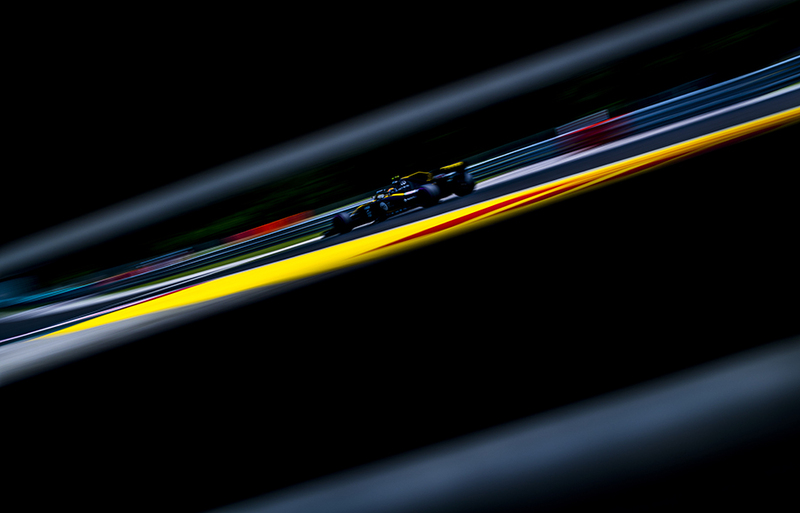 Carlos Sainz of Spain and Renault Sport Formula 1 Team drives his RS18 during practice for the Hungarian Formula One Grand Prix at Hungaroring on July 27, 2018 in Budapest, Hungary. 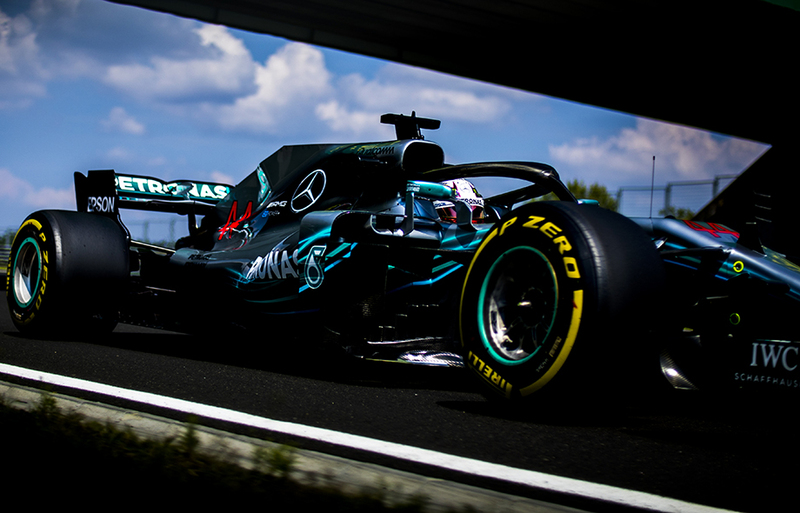 Lewis Hamilton of Great Britain and Mercedes AMG Petronas drives his W09 during practice for the Hungarian Formula One Grand Prix at Hungaroring on July 27, 2018 in Budapest, Hungary. 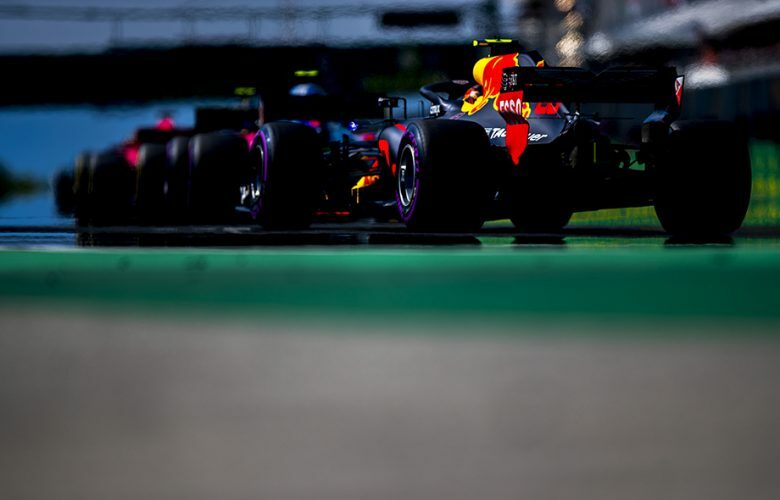 Max Verstappen of Netherlands and Aston Martin Red Bull Racing is seen in the gareage during practice for the Hungarian Formula One Grand Prix at Hungaroring on July 27, 2018 in Budapest, Hungary. Daniel Ricciardo of Australia and Aston Martin Red Bull Racing drives his RB14 during practice for the Hungarian Formula One Grand Prix at Hungaroring on July 27, 2018 in Budapest, Hungary. 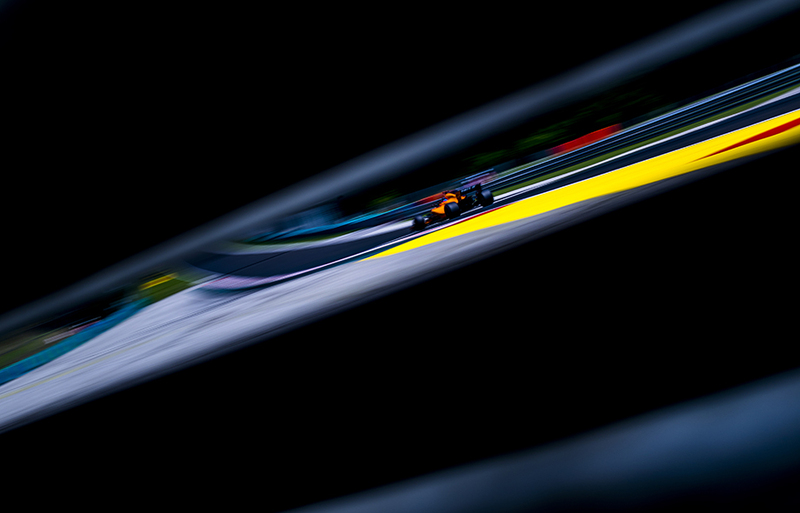 Stoffel Vandoorne of Belgium and McLaren drives his MCL33 during practice for the Hungarian Formula One Grand Prix at Hungaroring on July 27, 2018 in Budapest, Hungary. 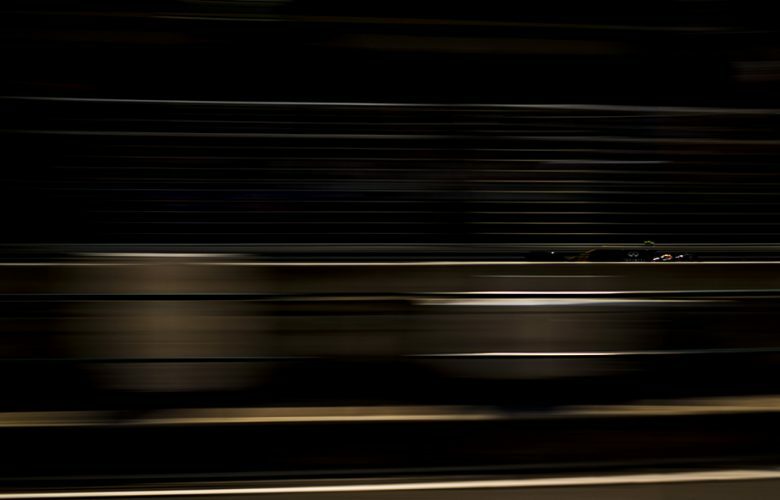 Marcus Ericsson of Sweden and Alfa Romeo Sauber F1 Team drives his C37 during practice for the Hungarian Formula One Grand Prix at Hungaroring on July 27, 2018 in Budapest, Hungary. 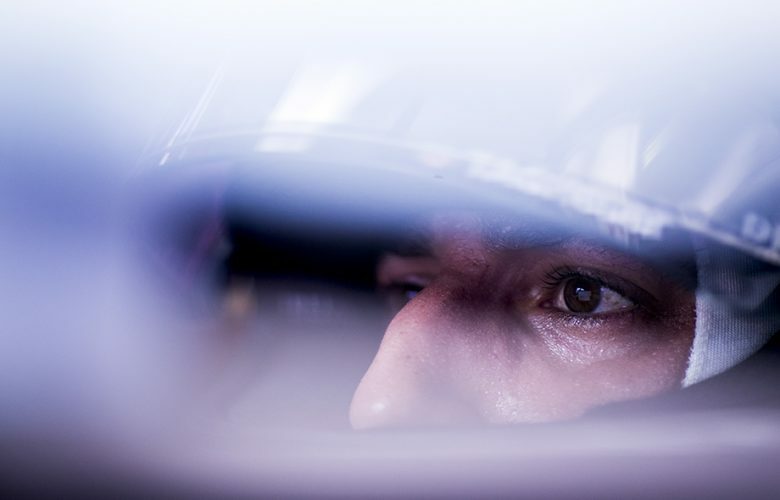 Daniel Ricciardo of Australia and Aston Martin Red Bull Racing inside his cockpit during practice for the Hungarian Formula One Grand Prix at Hungaroring on July 27, 2018 in Budapest, Hungary. 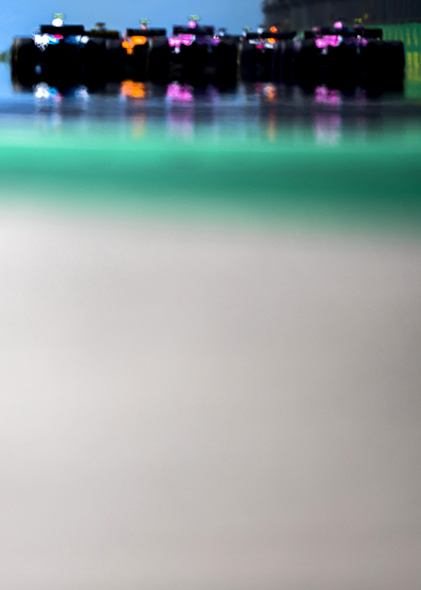 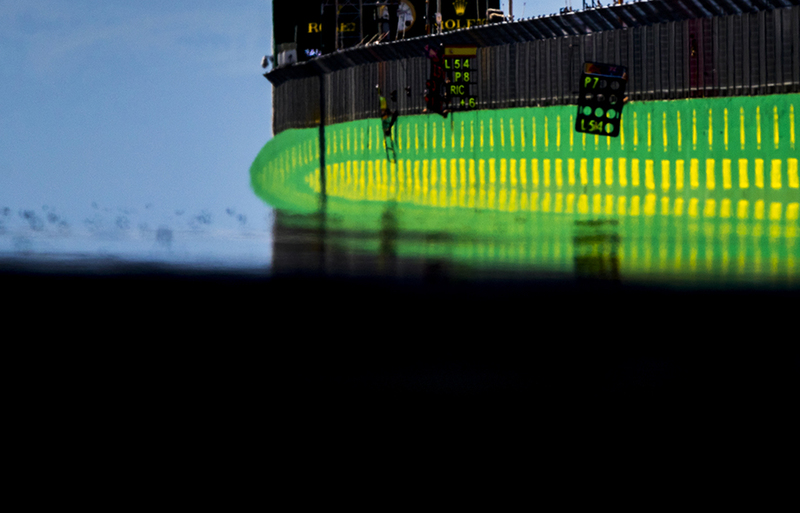 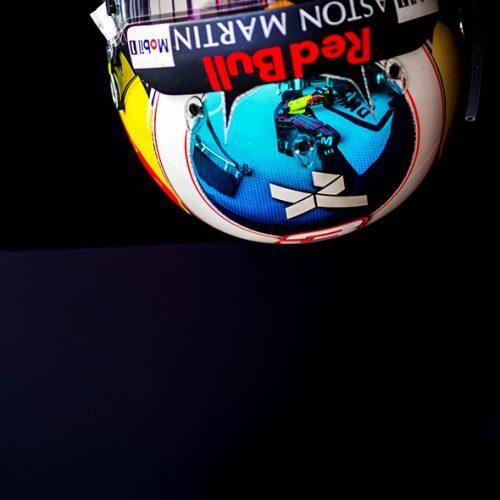 Front wing of the RB14 of Daniel Ricciardo of Australia and Aston Martin Red Bull Racing is seen reflected inside his crash helmet during practice for the Hungarian Formula One Grand Prix at Hungaroring on July 27, 2018 in Budapest, Hungary. 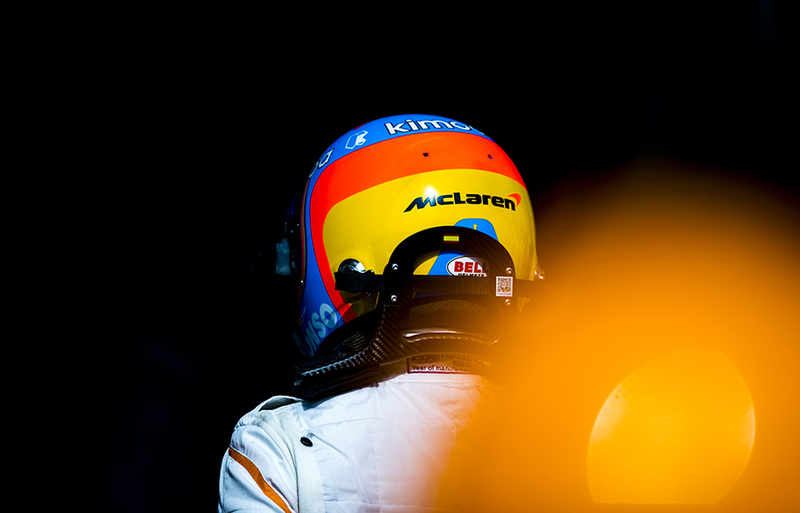 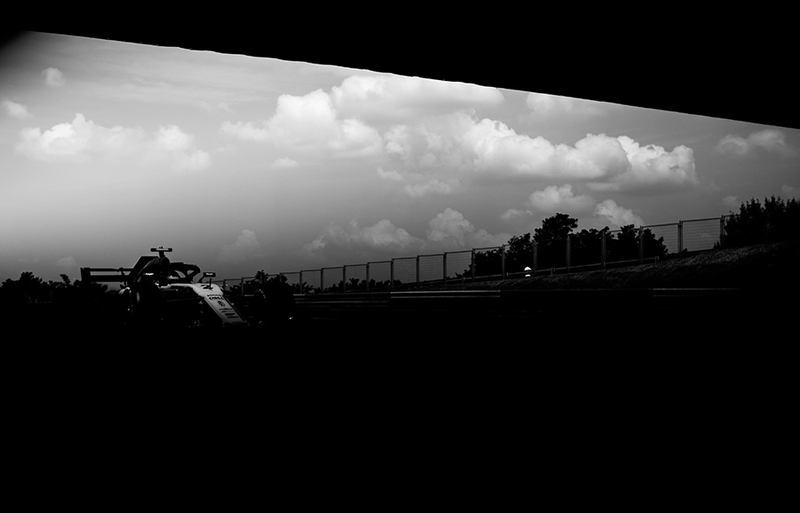 Fernando Alonso of Spain and McLaren is pictured during practice for the Hungarian Formula One Grand Prix at Hungaroring on July 27, 2018 in Budapest, Hungary. 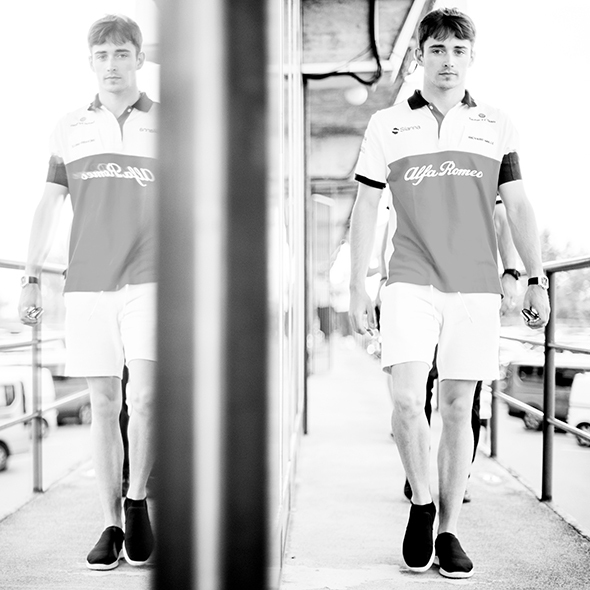 Charles Leclerc of Monaco and Alfa Romeo Sauber F1 Team is seen following practice for the Hungarian Formula One Grand Prix at Hungaroring on July 27, 2018 in Budapest, Hungary. 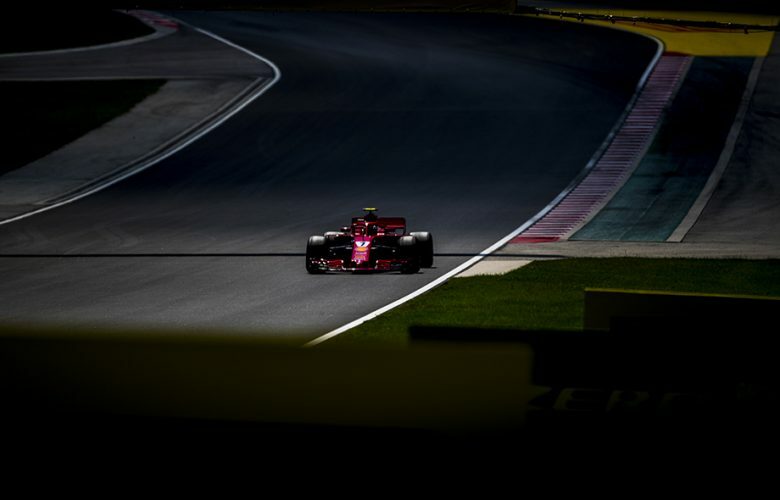 Kimi Raikkonen of Finland and Scuderia Ferrari drives his SF71H during practice prior qualifying for the Hungarian Formula One Grand Prix at Hungaroring on July 28, 2018 in Budapest, Hungary. 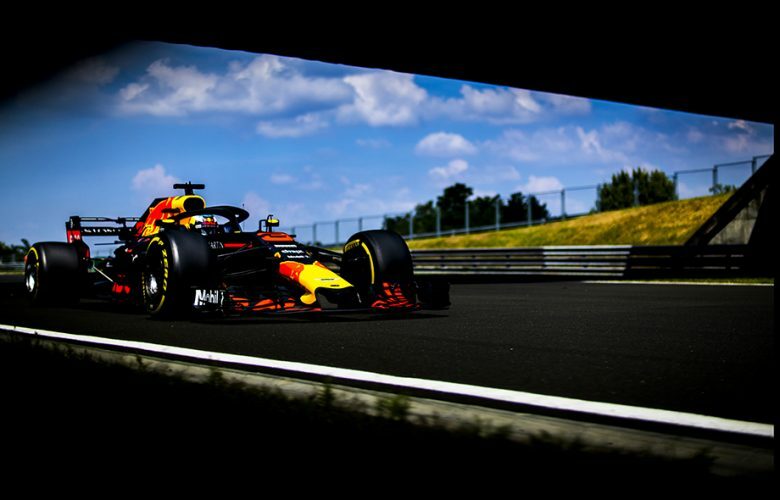 Daniel Ricciardo of Australia and Aston Martin Red Bull Racing is seen during practice for the Hungarian Formula One Grand Prix at Hungaroring on July 27, 2018 in Budapest, Hungary. 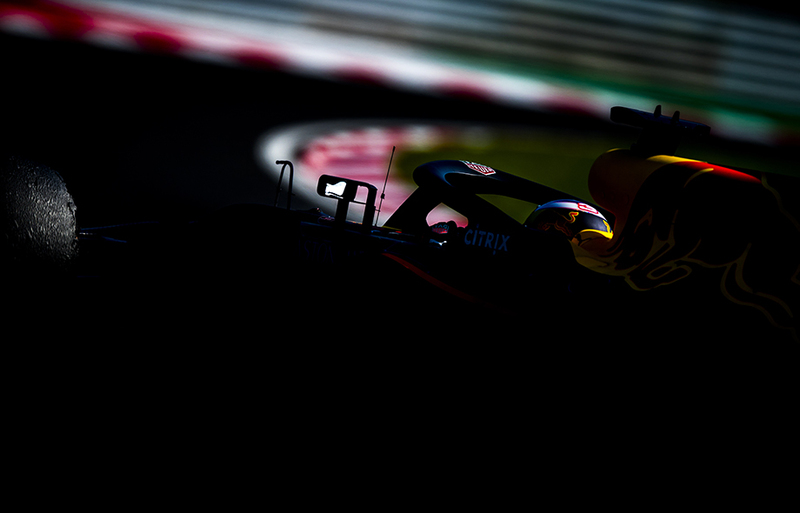 Carlos Sainz of Spain and Renault Sport Formula 1 Team drives his RS18 during practice prior qualifying for the Hungarian Formula One Grand Prix at Hungaroring on July 28, 2018 in Budapest, Hungary. 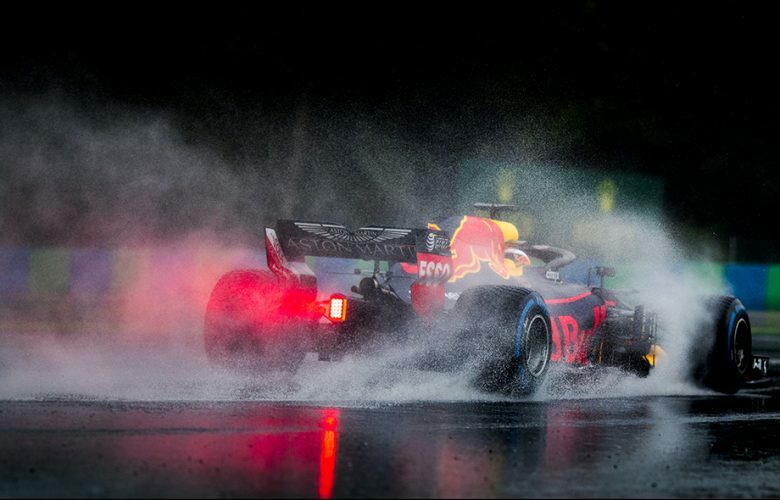 Daniel Ricciardo of Australia and Aston Martin Red Bull Racing drives his RB14 in the rain during qualifying for the Hungarian Formula One Grand Prix at Hungaroring on July 28, 2018 in Budapest, Hungary. 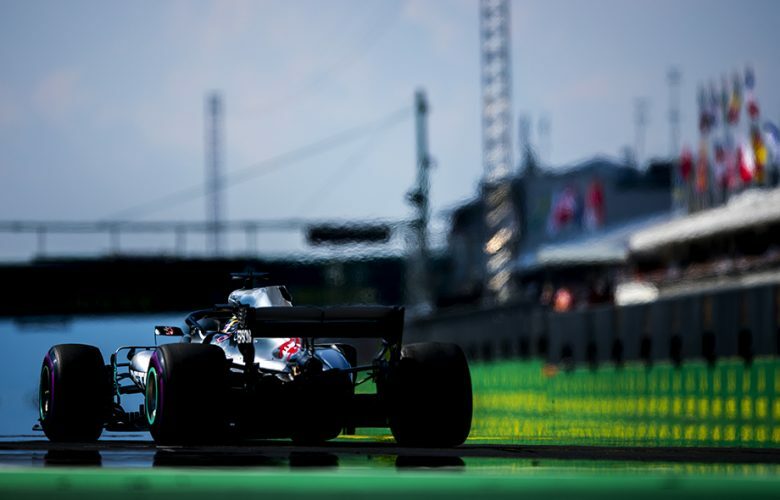 Lewis Hamilton of Great Britain and Mercedes AMG Petronas drives his W09 in the rain during qualifying for the Hungarian Formula One Grand Prix at Hungaroring on July 28, 2018 in Budapest, Hungary. 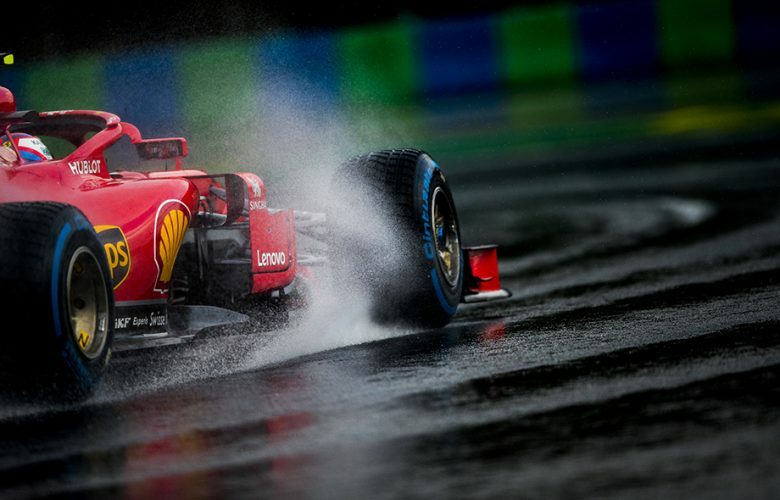 Kimi Raikkonen of Finland and Scuderia Ferrari drives his SF71H in the rain during qualifying for the Hungarian Formula One Grand Prix at Hungaroring on July 28, 2018 in Budapest, Hungary. Fernando Alonso of Spain and McLaren drives his MCL33 during practice prior qualifying for the Hungarian Formula One Grand Prix at Hungaroring on July 28, 2018 in Budapest, Hungary. 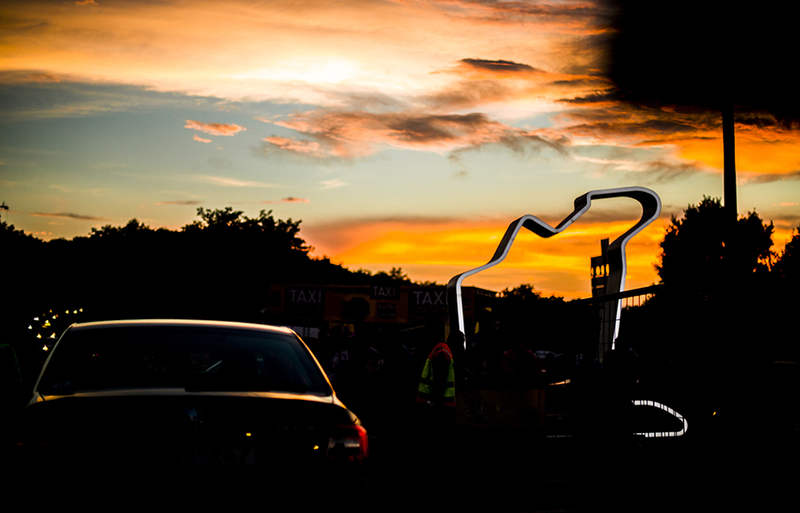 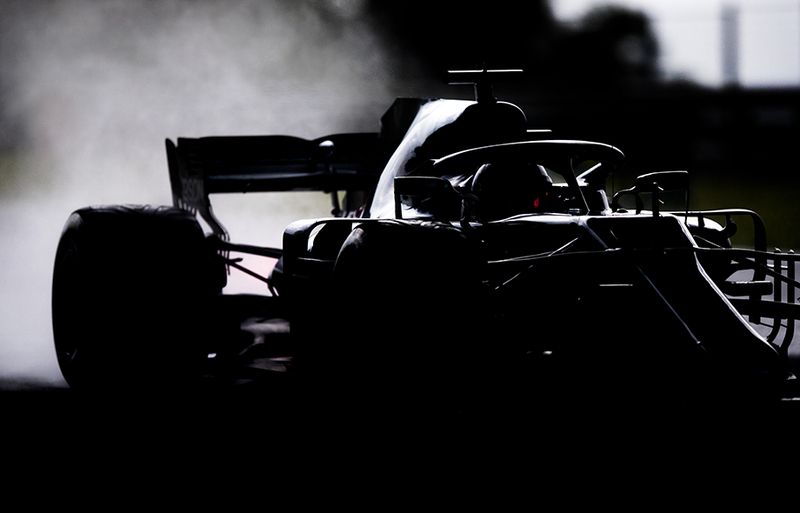 Sun goes down over the Hungaroring following the qualifying for the Hungarian Formula One Grand Prix at Hungaroring on July 28, 2018 in Budapest, Hungary. 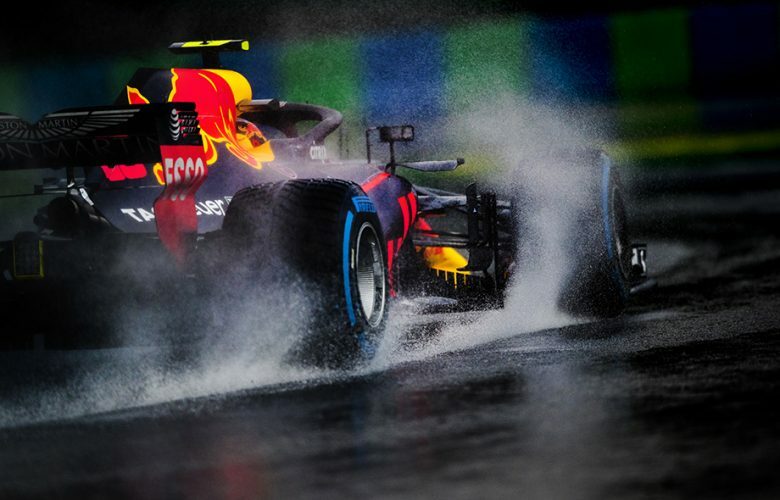 Max Verstappen of Netherlands and Aston Martin Red Bull Racing drives his RB14 in the rain during qualifying for the Hungarian Formula One Grand Prix at Hungaroring on July 28, 2018 in Budapest, Hungary. 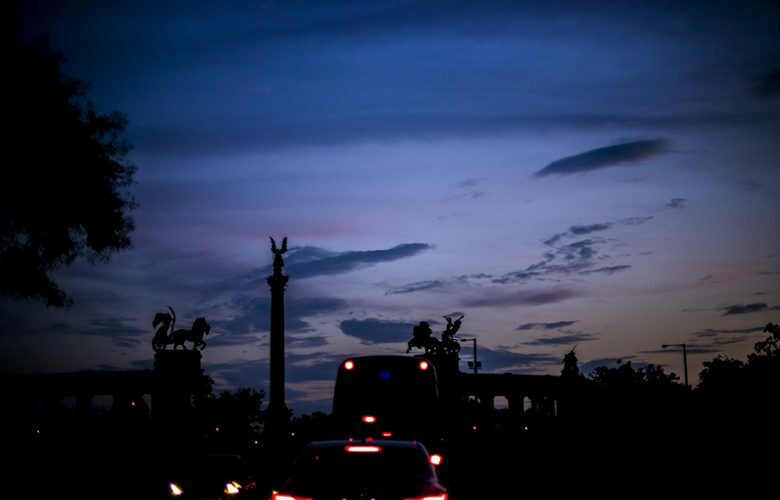 Sun sets down over the Hero's Square in the center of Budapest following the Hungarian Formula One Grand Prix at Hungaroring on July 28, 2018 in Budapest, Hungary. Drivers attend a driver's parade prior to the Hungarian Formula One Grand Prix at Hungaroring on July 29, 2018 in Budapest, Hungary. 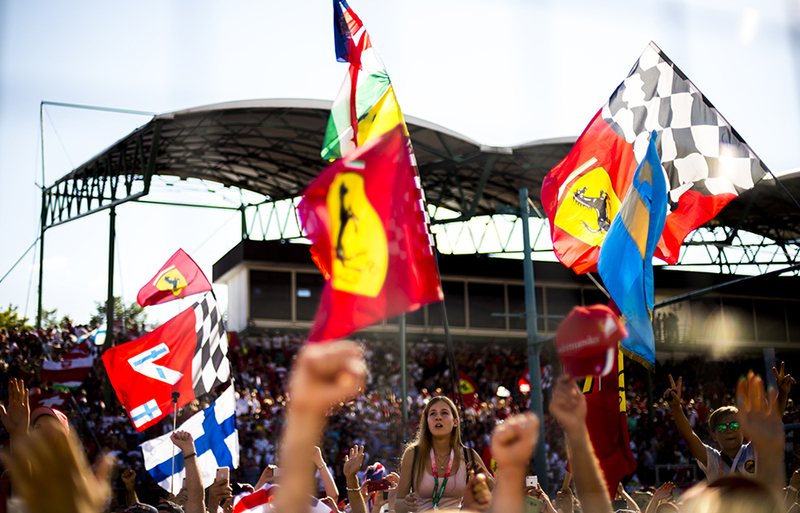 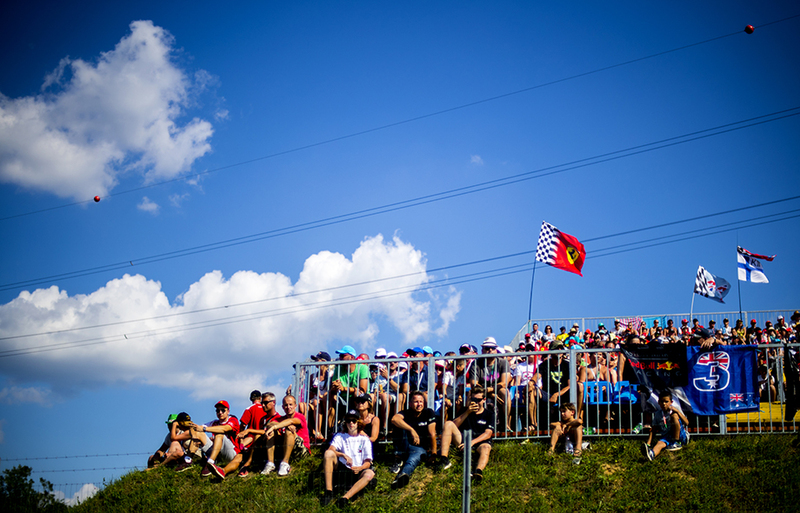 Fans are pictured prior to the Hungarian Formula One Grand Prix at Hungaroring on July 29, 2018 in Budapest, Hungary. 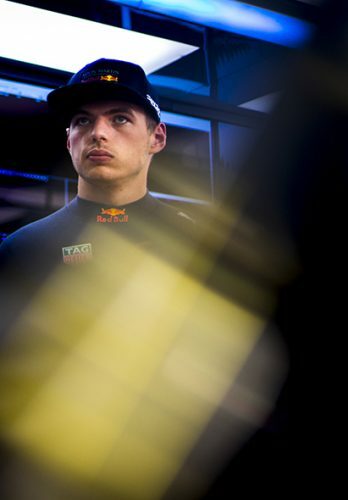 Max Verstappen of Netherlands and Aston Martin Red Bull Racing prepares in the garage prior to the Hungarian Formula One Grand Prix at Hungaroring on July 29, 2018 in Budapest, Hungary. 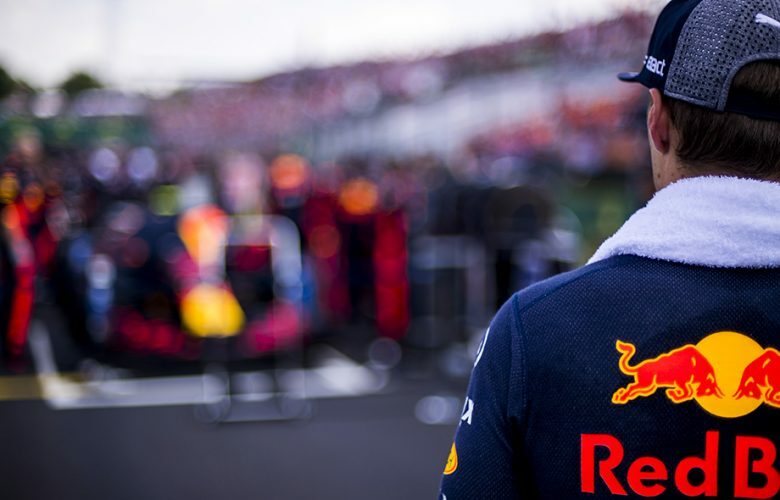 Max Verstappen of Netherlands and Aston Martin Red Bull Racing is seen on the grid during the Hungarian Formula One Grand Prix at Hungaroring on July 29, 2018 in Budapest, Hungary. 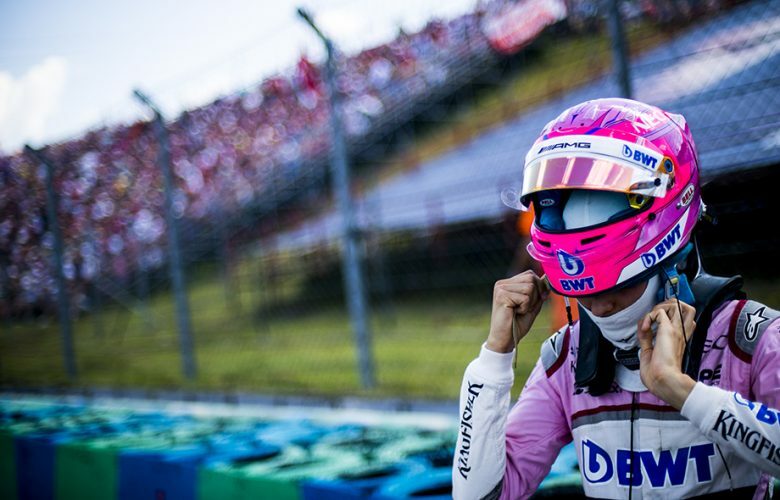 Esteban Ocon of France and Force India puts on his crash helmet prior to the Hungarian Formula One Grand Prix at Hungaroring on July 29, 2018 in Budapest, Hungary. 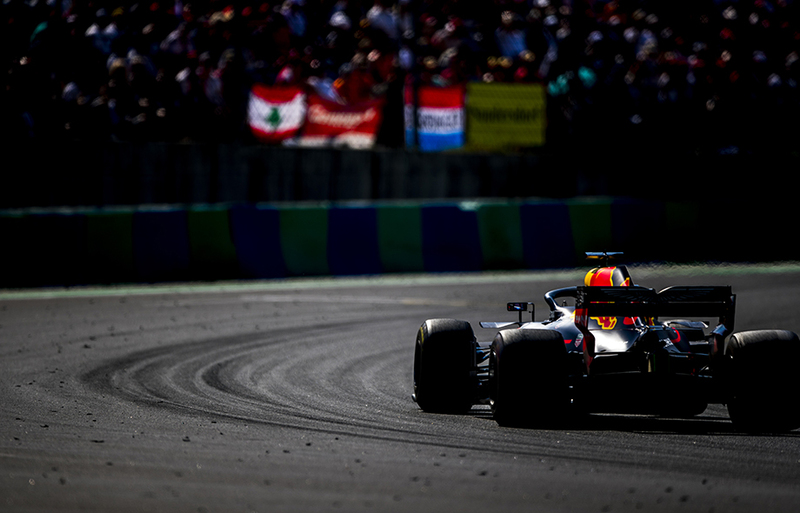 Daniel Ricciardo of Australia and Aston Martin Red Bull Racing drives his RB14 during the Hungarian Formula One Grand Prix at Hungaroring on July 29, 2018 in Budapest, Hungary. 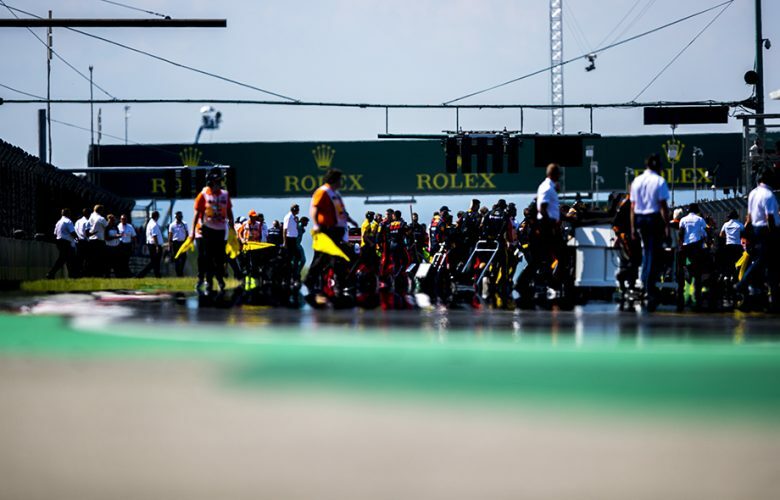 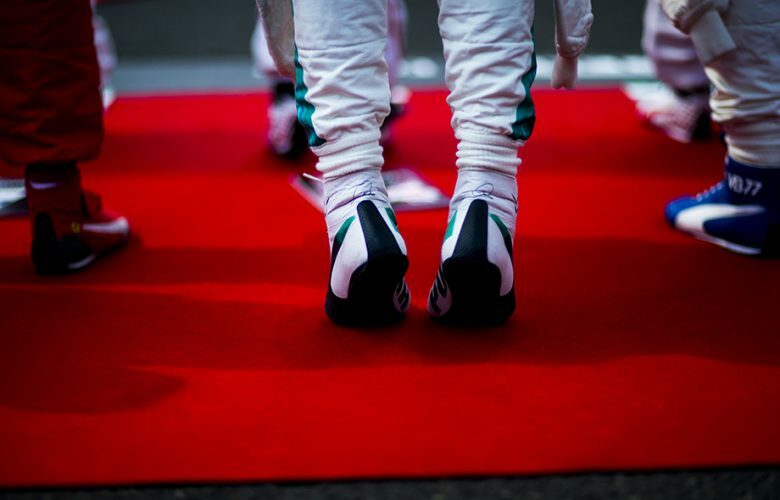 Formula One personnel leaves the grid prior to the Hungarian Formula One Grand Prix at Hungaroring on July 29, 2018 in Budapest, Hungary. 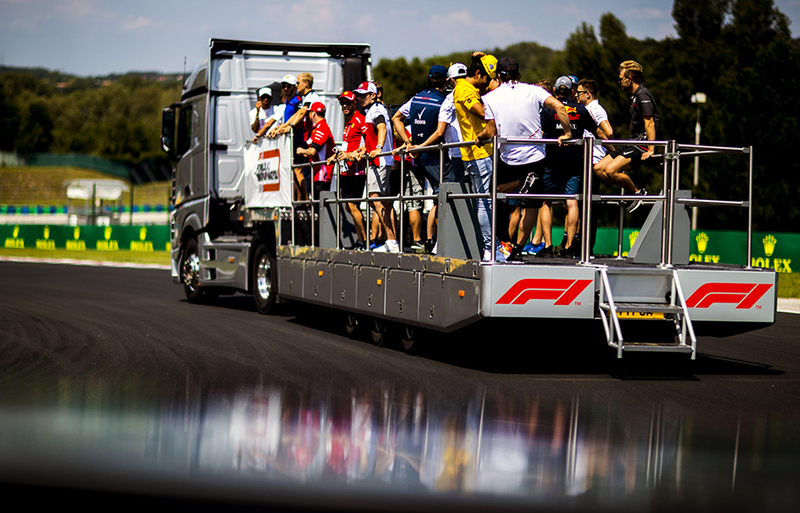 Start finish straight is seen during the Hungarian Formula One Grand Prix at Hungaroring on July 29, 2018 in Budapest, Hungary. 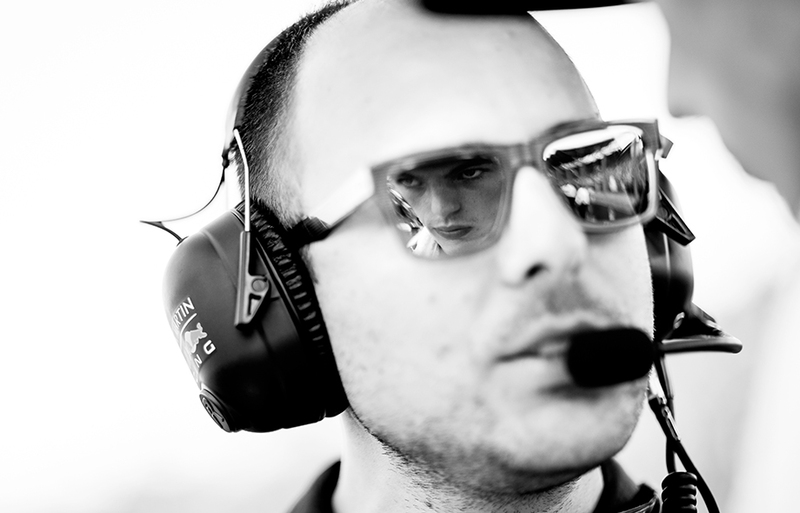 Max Verstappen of Netherlands and Aston Martin Red Bull Racing speaks to his race engineer Gianpiero Lambiase, prior to the Hungarian Formula One Grand Prix at Hungaroring on July 29, 2018 in Budapest, Hungary. 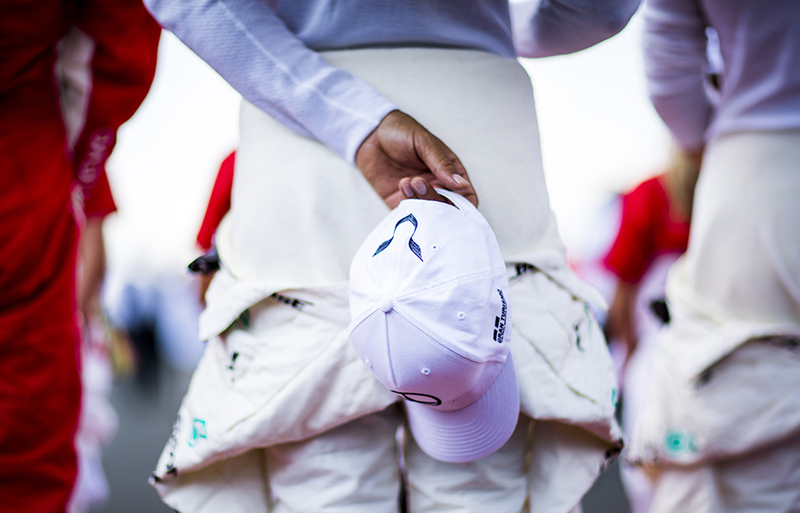 Lewis Hamilton of Great Britain and Mercedes AMG Petronas is seen ahead of the Hungarian Formula One Grand Prix at Hungaroring on July 29, 2018 in Budapest, Hungary. 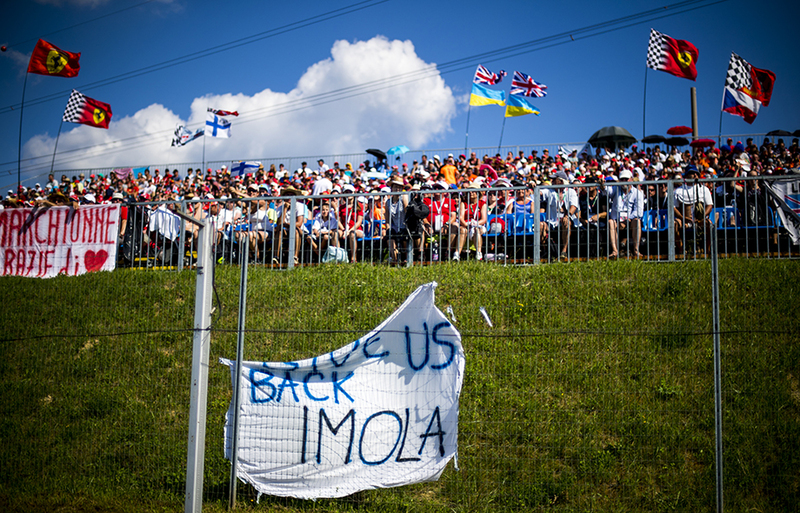 Fans are seen during the Hungarian Formula One Grand Prix at Hungaroring on July 29, 2018 in Budapest, Hungary. 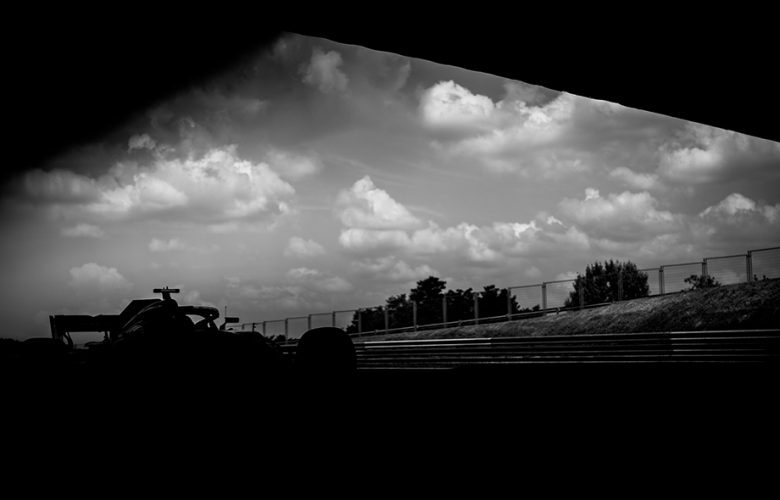 Cars are pictured following the start of the Hungarian Formula One Grand Prix at Hungaroring on July 29, 2018 in Budapest, Hungary. 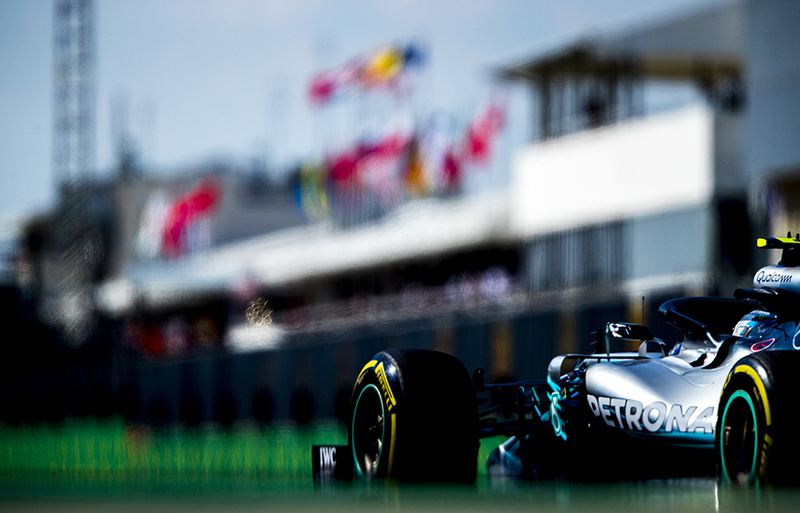 Lewis Hamilton of Great Britain and Mercedes AMG Petronas drives his W09 during the Hungarian Formula One Grand Prix at Hungaroring on July 29, 2018 in Budapest, Hungary. 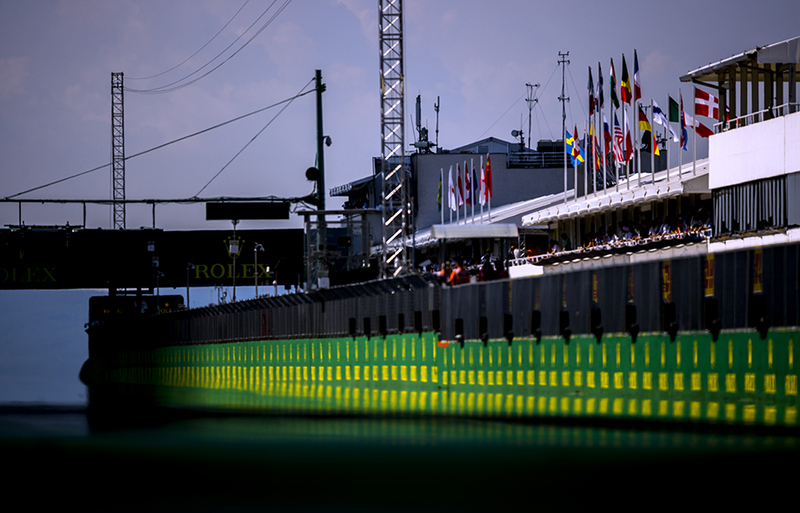 Start finish straight is pictured during the Hungarian Formula One Grand Prix at Hungaroring on July 29, 2018 in Budapest, Hungary. 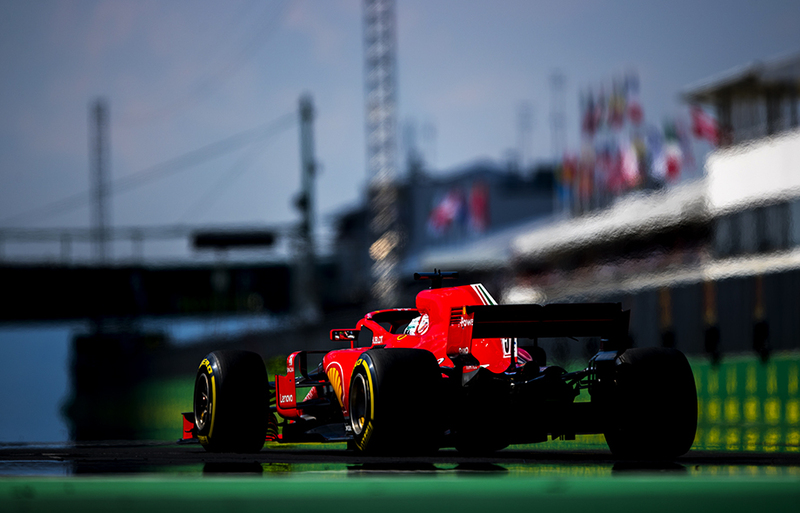 Sebastian Vettel of Germany and Scuderia Ferrari drives his SF71H during the Hungarian Formula One Grand Prix at Hungaroring on July 29, 2018 in Budapest, Hungary. 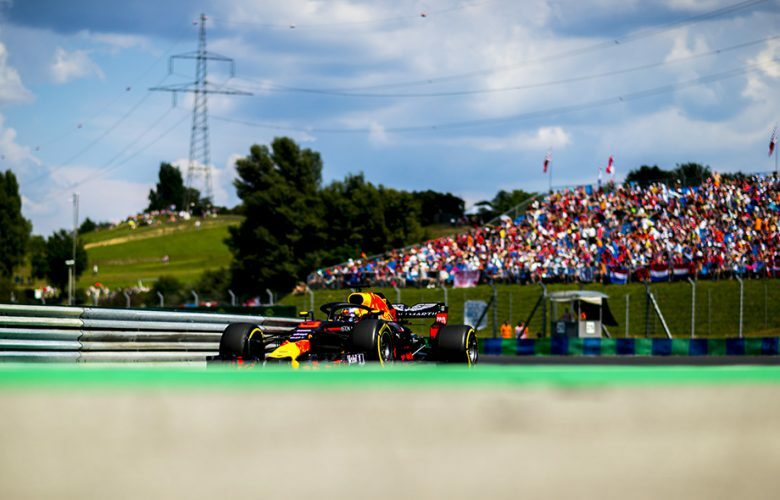 Max Verstappen of Netherlands and Aston Martin Red Bull Racing takes his starting position during the Hungarian Formula One Grand Prix at Hungaroring on July 29, 2018 in Budapest, Hungary. 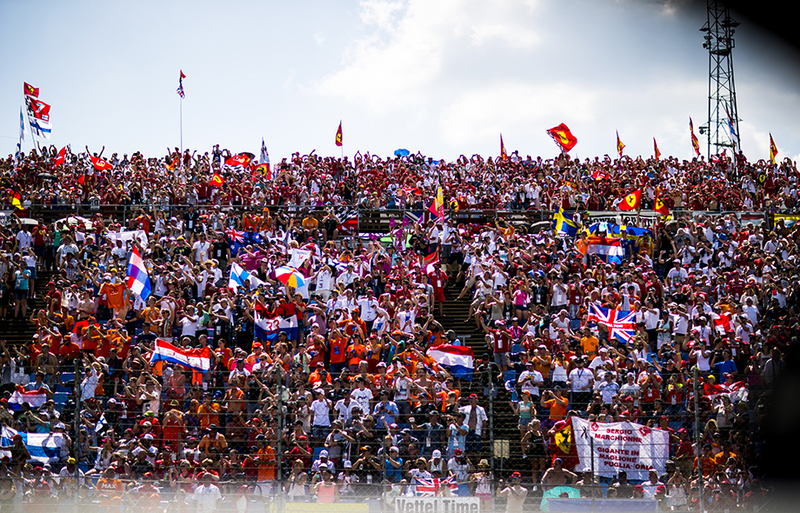 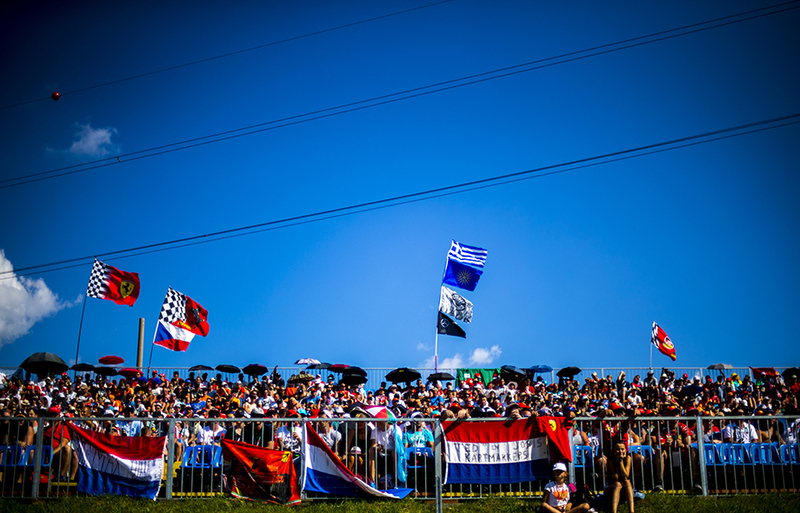 Fans of Max Verstappen of Netherlands and Aston Martin Red Bull Racing are pictured during the Hungarian Formula One Grand Prix at Hungaroring on July 29, 2018 in Budapest, Hungary. 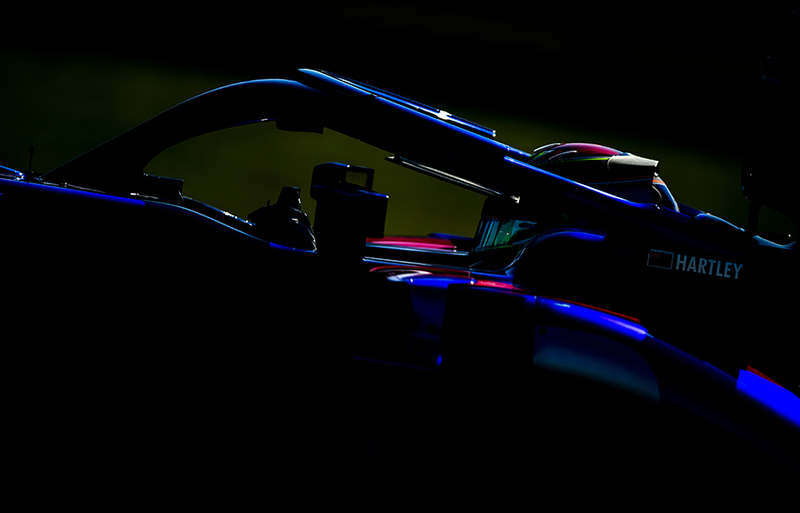 Brendon Hartley of New Zealand and Scuderia Toro Rosso drives his STR13 during the Hungarian Formula One Grand Prix at Hungaroring on July 29, 2018 in Budapest, Hungary. 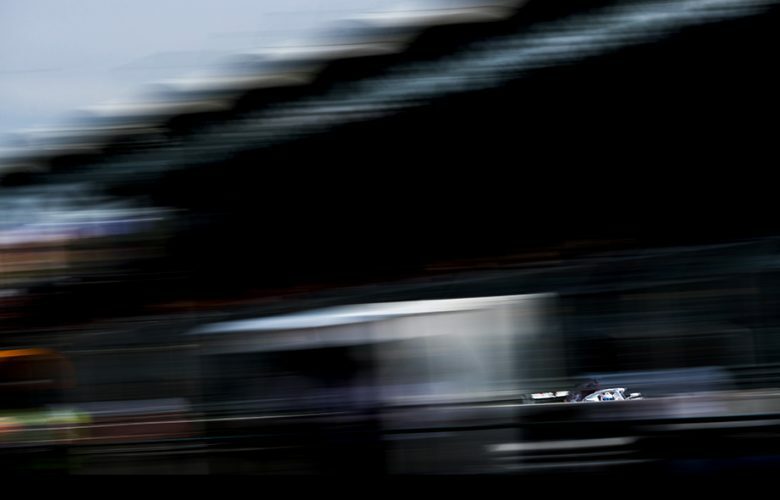 Valtteri Bottas of Finland and Mercedes AMG Petronas drives his W09 during the Hungarian Formula One Grand Prix at Hungaroring on July 29, 2018 in Budapest, Hungary. 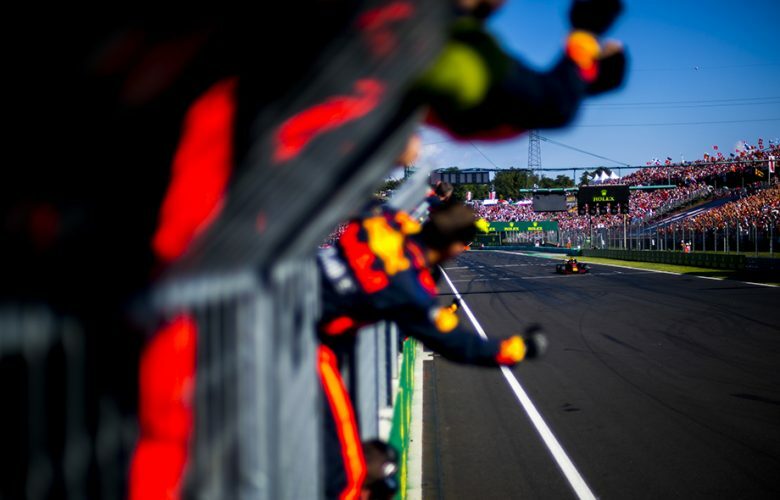 Daniel Ricciardo of Australia and Aston Martin Red Bull Racing crosses the the finish line to finish fourth during the Hungarian Formula One Grand Prix at Hungaroring on July 29, 2018 in Budapest, Hungary. 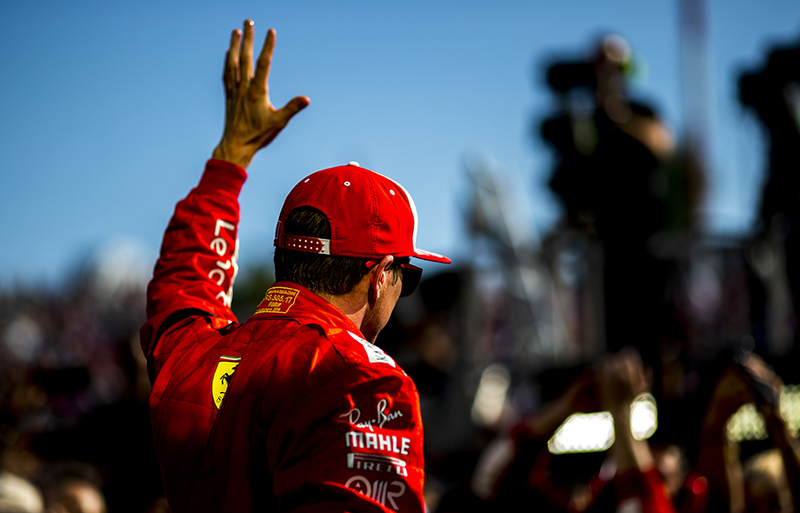 Kimi Raikkonen of Finland and Scuderia Ferrari acknowledges the fans during the Hungarian Formula One Grand Prix at Hungaroring on July 29, 2018 in Budapest, Hungary. 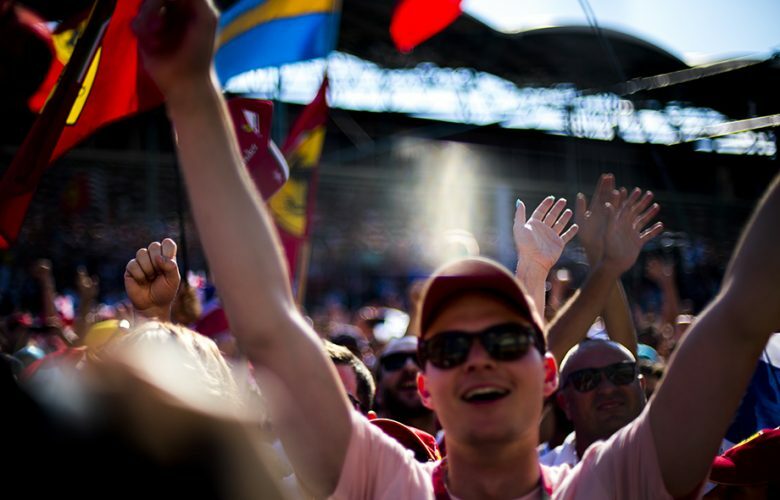 Fans storm the start finish straight following the Hungarian Formula One Grand Prix at Hungaroring on July 29, 2018 in Budapest, Hungary. 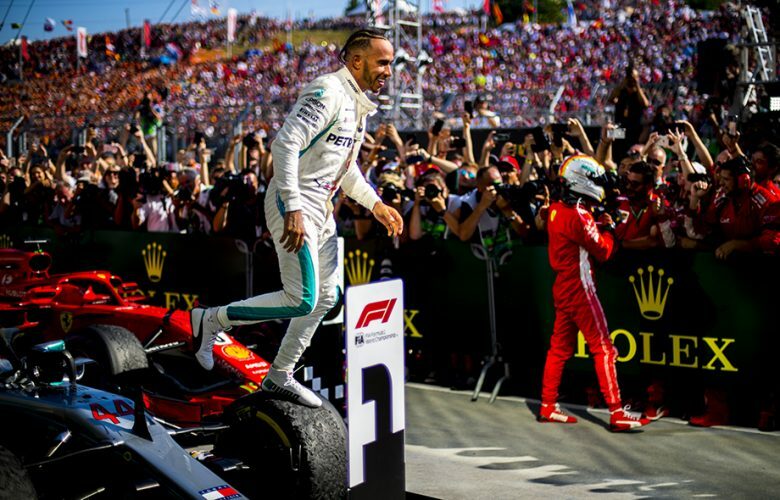 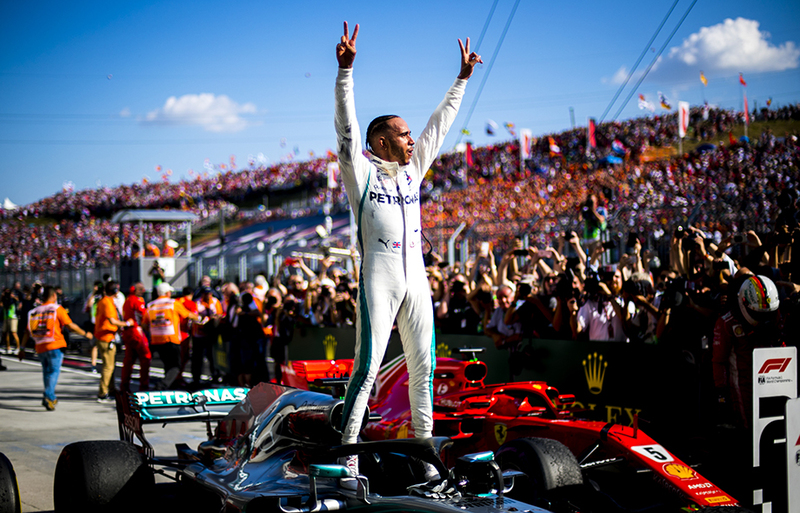 Lewis Hamilton of Great Britain and Mercedes AMG Petronas celebrates his win during the Hungarian Formula One Grand Prix at Hungaroring on July 29, 2018 in Budapest, Hungary.